Must. stop. wearing. 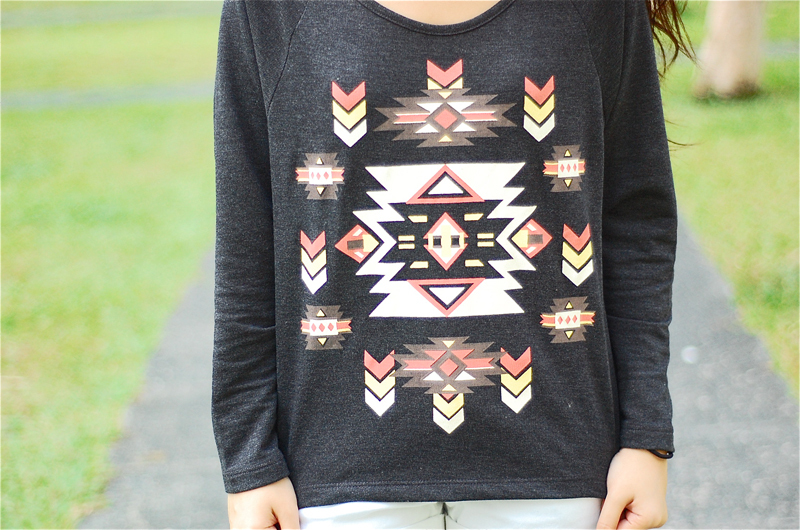 tribal. prints. SOON, I promise!!! It's just that the hipster in me just won't let go of this trend. Hahaha! Please forgive my face! I've been so stressed with work lately. But thank God I'm leaving for Cebu this Friday to visit my friend Nikki. I'm super excited! :) Well-deserved mini vacation! Hipster na me. LOLOLOLOL!!! Miss you more!!! Visit soon! Yes! 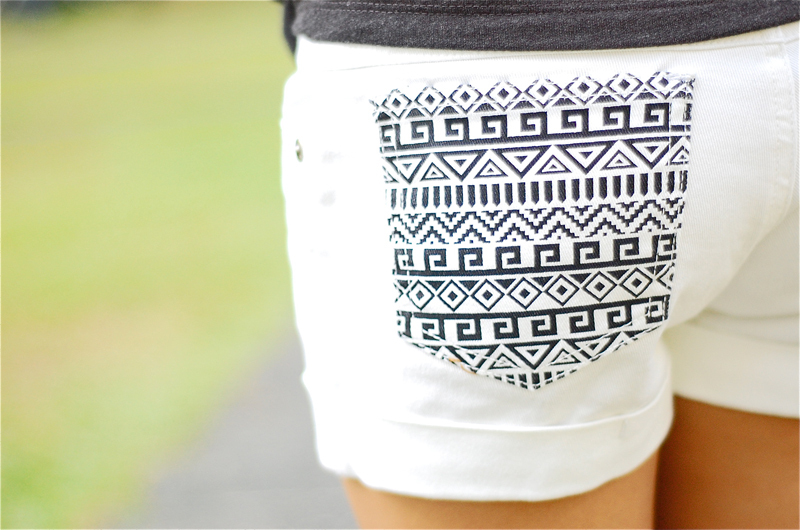 I love the subtle tribal prints. It's so unexpected! I love these shorts to death! Thank you so much :) Hope I survive! Haha!! OMG I love your outfit! Especially the top! You look different here. 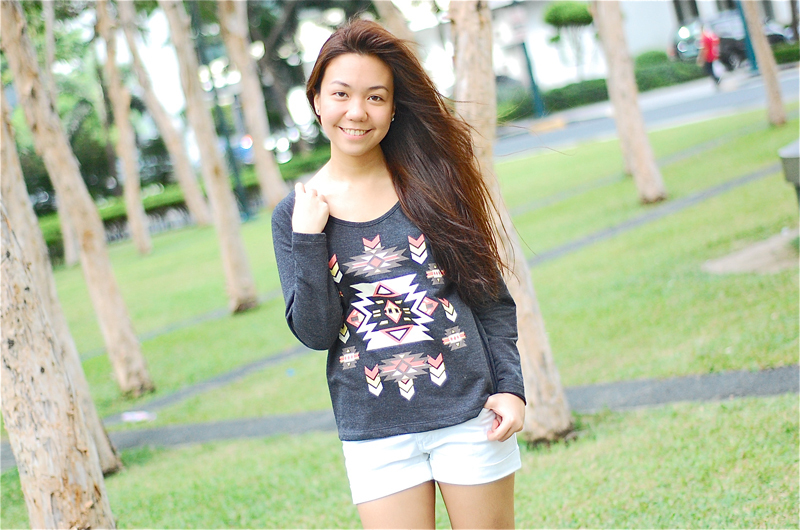 I like the laidback look :) So comfy! Yup!! I do. I was hesitant to post these photos at first but then I realized I'm showing off my clothes, not my face! Heehee. Can't wait to post the others!!! :) Thank you so much Irish!! !